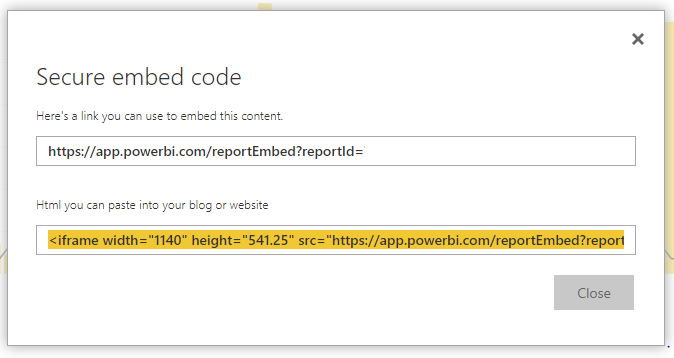 One thing worth changing on the iframe code PowerBI generates is changing the frame size. 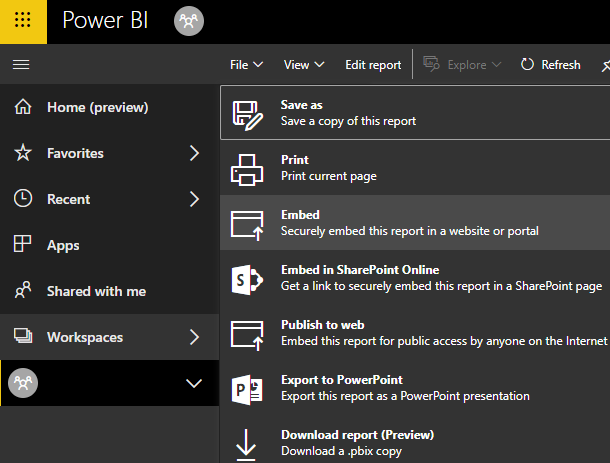 > <iframe width=“100%” height=“100%” This is allow PowerBI to use the full web browser real estate. You can ofcourse use F11 to make most web browsers go full screen. Great for displaying PowerBI on the big screen!